I mean, I knew Facebook had reached catastrophic numbers, of course…but now we’re at the 80/20 inflection point. While I had dabbled a bit with Facebook ads, suddenly it became crystal clear to me that this is the most significant communications platform of our time…and it is imperative as a marketer to understand and utilize it to the fullest extent. And yes, I mean Facebook ads…vs. trying to beat your head against the Facebook Wall trying to achieve “organic” reach. For most of us, that is a futile cause. I’ve been diving deeply into Facebook ads the past few months and want to share what I’ve been learning. My latest digital product is called Facebook Ads Authority. Click the link to learn more about this. If you like it, it’s just $7 US to get a copy. If not, no worries…there are a lot of other great resources out there. Regardless, I encourage anyone running a business or working in marketing to pay attention and get up to speed with what is possible with Facebook ads. 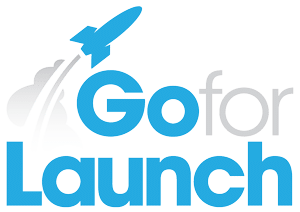 They continue to innovate the platform, offering a virtually endless combination of possibilities to reach your prospects at a fraction of the cost of “traditional” media like print, radio, billboards, trade shows, etc. If all this seems awesome but overwhelming and you would rather focus on your business and not Facebook ads, contact me to learn about our done-for-you Facebook advertising services. If you have a good case study to share about your use of Facebook ads, let me know! 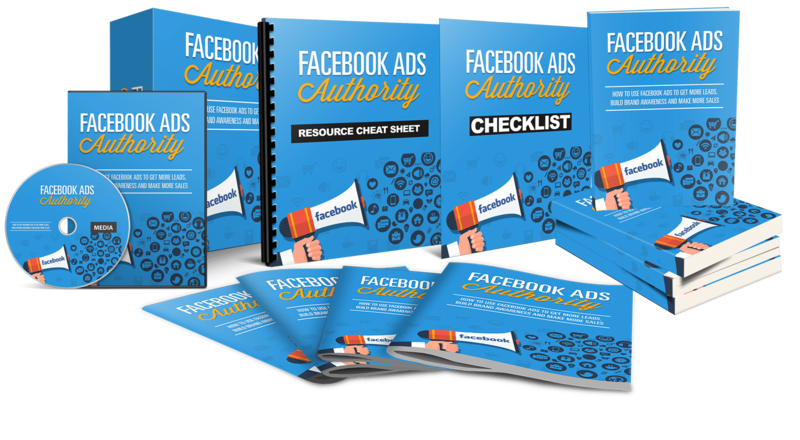 Subscribe to get our free Facebook Ads Authority Checklist as well as email tips on how to maximize Facebook Ads.